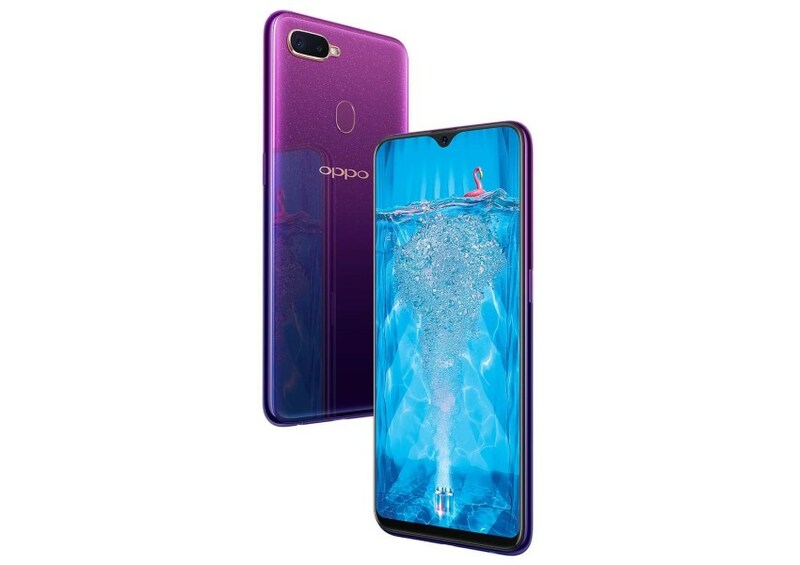 OPPO is known to release special pack for its smartphone from time to time and this applies to one of its latest device, the F9. Interestingly though, the upcoming limited edition set for F9 is not tied to any of the company’s ambassadors but instead, it was crafted in partnership with Japanese cosmetic company, Shiseido. Inside the limited-edition box set, not only that it comes with F9 in the brand new Starry Purple colorway, but it also features Shiseido Rouge Rouge lipstick in Primrose Sun as well as a makeup service card that users are able to redeem at selected Shiseido outlets. Over there, they can choose to either experience the Romantic Daily Look or Chic and Cool Night look which were purposely chosen to match the F9 Starry Purple edition. According to OPPO, the F9 Shiseido Starry Purple limited-edition box set will be made available exclusively through its LazMall Store. While the box set will only go on sale starting from 12 pm onwards on 3 October, consumers are more than welcome to place RM 100 deposit for it through OPPO’s LazMall Store. However, the price of F9 Shiseido Starry Purple limited-edition box set is not known at the moment and it is likely that OPPO will reveal the information at the F9 Starry Purple launch event on 2 October. So, stay tuned.